A flame; Piper is made of fire, inside and out. 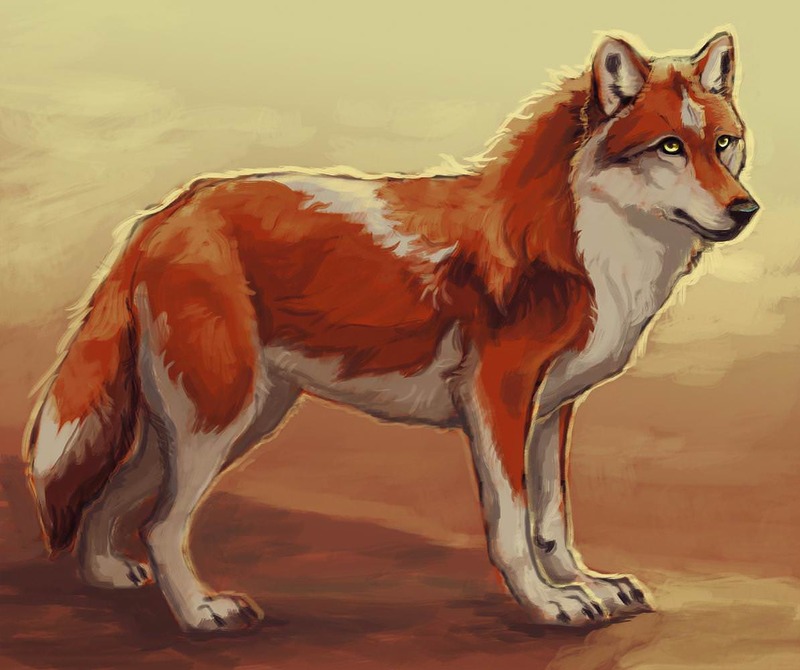 Her coat is cloaked in a rusted red coloration, broken by markings of milky white. Her limbs are long and willowy, offering her speed over bulk. The Redleaf girl's eyes glimmer in the color of champagne. Email: Send Piper an email. Current time: April 21, 2019, 04:10 AM Powered By MyBB, © 2002-2019 MyBB Group. “Okay, that was a fun guilt-trip and all,” ??? MMKAY QUEEN SASSPOT. arcturus is quaking in his little boots. i love how you write piper - you do spitifires so well.